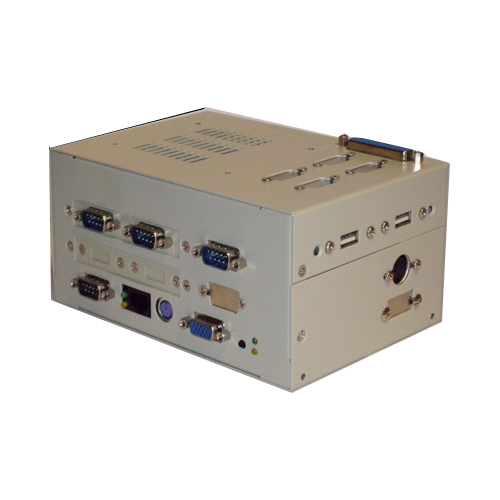 The Manufacturer's SIB-KA101 can be used for various applications including medical, gaming, process control and various embedded applications. The SIB-KA101 is specifi cally designed for use within harsh and industrial environments. 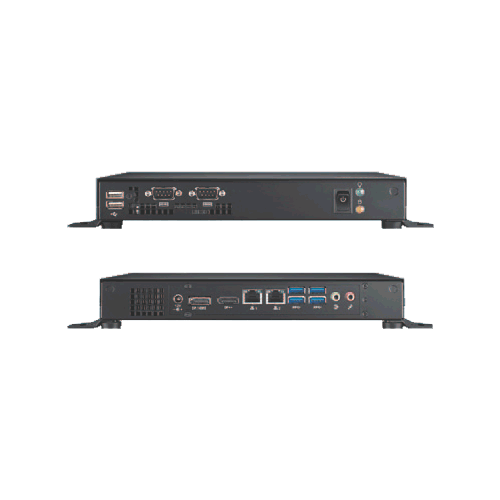 The fanless Box PC SIB-KA101 features long life SBCs, based on the latest Intel® embedded low power Atom™ Processor D2550, ultra slim design and low power consumption. 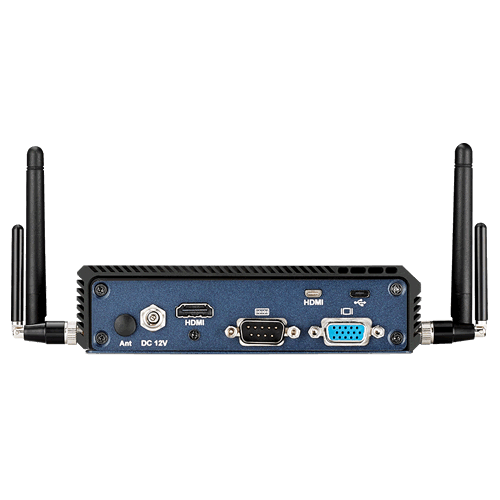 Due to the extensive amount of on board I/Os and extensions like 2x GB LAN, 2x USB 2.0, 2x USB 3.0, 2x COM, 1x CAN SJA1000, expandability by MSata and Mini PCI_e SIB-KA101 enables connectivity for most applications. Long term availablility, easy maintenance and serviceability protect your investment. 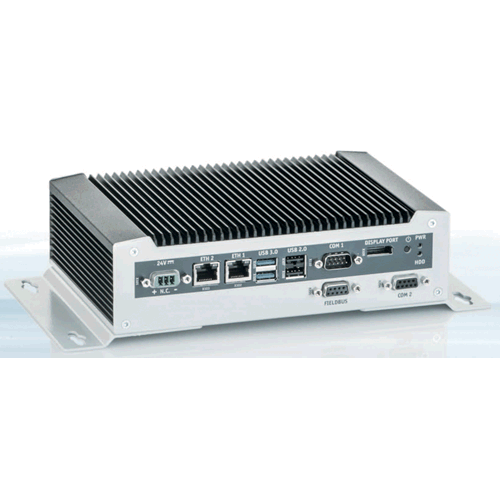 These embedded Box PC save power and space and off er effi cient performance ideal for factory automation. Up to 16 GB at 8 GB per SODIMM.